Hello, we're the University of Southampton Open Data service. Our job is to gather as much of the information known by the University's different sub-parts as we can, and bring it to you in the form of smartphone apps, web tools and datasets you can re-use. We're taking information the University already has, and making it useful! 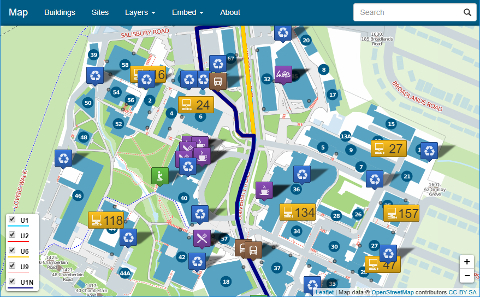 The University's interactive map, made with OpenStreetMap and our own open data. An aggregated guide to all the events happening within the University. 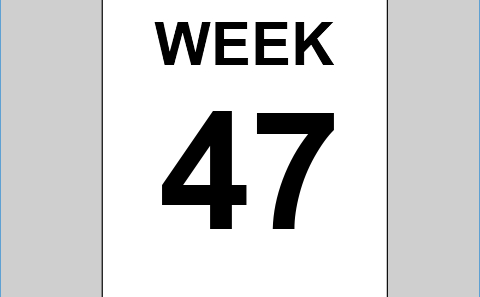 Easily convert between normal dates and the University's "week" system. 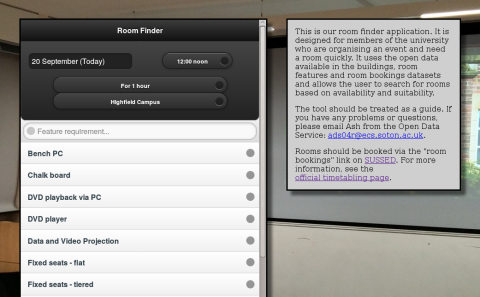 A handy tool for finding a suitable, available room on campus. A list of buildings ordered by number and name, and official University campus IDs. The dates that University terms and semesters begin and end. The structure of the University and its sub-parts. Our facilities and major research equipment. The points of sale or service in and around the University. Useful products and services available in and around the University. An index of all the datasets we maintain, in programmer-friendly formats. We won a Times Higher Award in 2012 for Outstanding ICT Initiative of the Year, and a Cost Sector Catering award in 2015 for Best Innovation in Catering.